Waititi worked with Jemaine Clement to direct What We Do in the Shadows released in 2014. It was a horror comedy, which made him earn more praise from the critics and audiences. Thor: Ragnarok had been one of the most awaited movies in 2017. This Marvel Cinematic Universe Superhero has many fans. The film should never let the fans down. 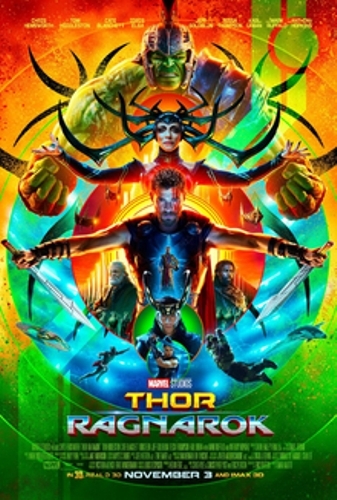 Waititi is successful enough to impress the audience and the critics with his direction on Thor: Ragnarok. The movie was released in 2017. The mother of Waititi has the Jewish heritage. His father is Māori of Te Whānau-ā-Apanui. In some of his writing and film work, he applies Cohen as his surname. It is the surname from his mother. Let us talk about the early life of Taika Waititi. Waititi was raised in Raukokore area of the East Coast region. He also spent his early life in Wellington. For his education, he studied at Onslow College. So You’re a Man was an ensemble consisting five members. Waititi was one of them. The ensemble was formed when Waititi was a drama student at Victoria University in Wellington. The group had their success and toured in New Zealand and Australia. Jemaine Clement and Taika Waititi formed half for comedy duo called The Humourbeasts. In 1999, both were awarded with the Billy T Award. It was considered as the highest comedy accolade in New Zealand. Many people recognize Waititi as a director. Do you know that he is also an actor? Since the beginning of his career, he has been an actor. Scarfies was the title of the low budget Dunedin film, which starred Waititi. He also took part in the TV series The Strip and road movie Snakeskin in a small role. You can also spot the appearance of Waititi Green Lantern superhero movie where he portrayed Thomas Kalmaku. The movie was released in 2011. 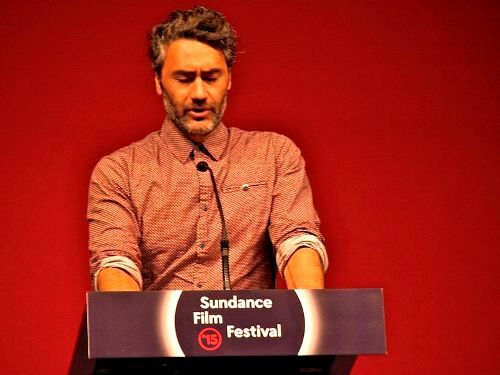 The premier of Hunt for the Wilderpeople took place at Sundance Film Festival in 2016. Waititi earned New Zealander of the Year in 2017. However, he could receive it in person. 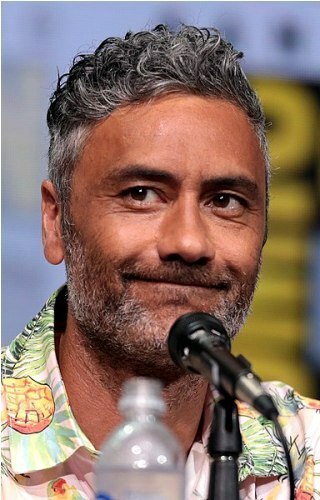 Are you impressed reading facts about Taika Waititi? Share the post "10 Facts about Taika Waititi"